BizWorldUSA.com is the number one business community portal in the world, offering services to business professionals to market their services and sell their businesses. This user friendly business portal has new great tools and techniques which help you sell a business and promote your services in an effective manner. It also provides model forms for legal disclosures to American business brokers, methodology for selling a business, statutory laws, and various other American business brokerage service educational materials to help you succeed. Meeting with owner for further discussion about the business for sale and business cash flow. 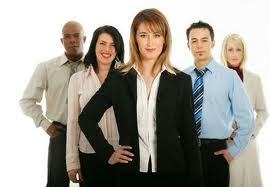 Creation of agency relation between the seller and broker, i.e. signing a business listing agreement. Review of seller business documents. Presentation of broker opinion based on business documents, and further discussion with seller. Ordering a valuations report from licensed professionals. Enter into the market to find a prospective buyer. Getting calls from the prospective buyers. Confidentially agreement signed by the buyer. Prescreening of buyer financials and other documents to see whether the buyer is qualified to buy the business. Visiting the location with buyer and broker. Discussion between the broker and buyer based on available seller reports/documents. Meeting with owner for further\ discussion about the business sale and cash flow. Presenting an offer by the prospective buyer with all terms and conditions of the sale. Further negotiations between buyer and seller for the terms and conditions. Preparing the final contract to be signed and accepted by all concerned parties. Continuation of service for due diligence by the buyer. Getting verification and reports from all sources. Satisfactory completion of due diligence. Apply for the loan, license, and permits. 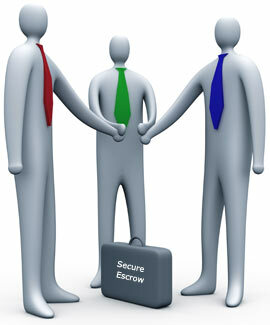 Final instructions for escrow from all parties of interest. Preparing the documents for signing by all parties. Transferring of title and recording. Post closure training by the seller. Sending thank you letter to the buyer, seller and all other involved parties. If you want to know more about the methodology of selling a business, have further questions about the steps in selling a business, or need assistance to sell your business, please contact us at info@Bizworldusa.com or 415-234-8833 and one of our experienced professionals will contact you.